When we think of inflatables, what comes to our mind are water games or swimming. But did you know that you can actually use inflatables for different activities that don't involve water? 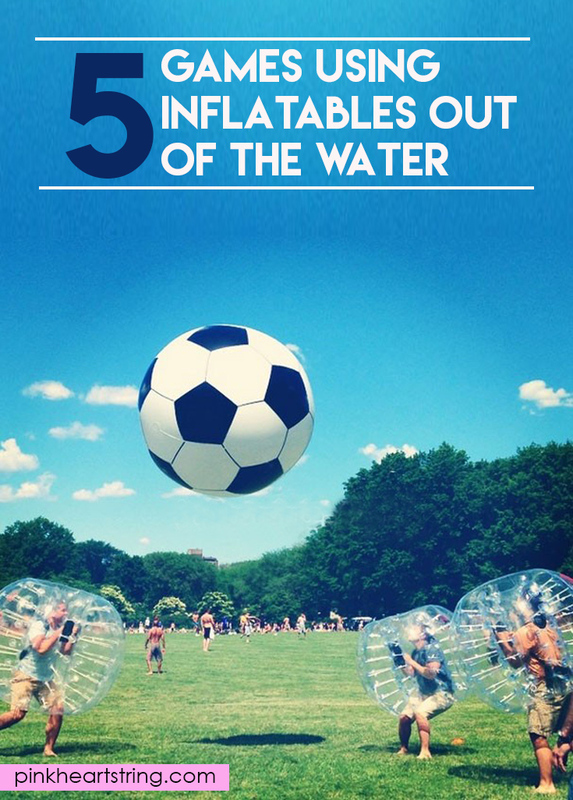 Well, today, we are going to show you some non-water games that make use inflatables. 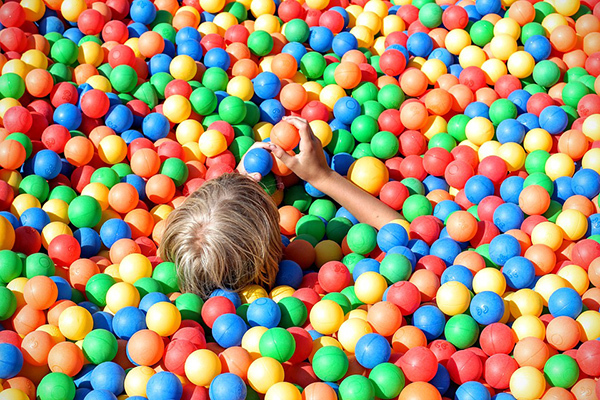 For sure, you will find these games fun and exciting! Well, it is just simple. Just get inside a zorb ball and start rolling! You can actually float on water too. But it would be more fun to use this while in a large field so you can roll around while inside the ball. It is like you are inside a giant bubble. You can also do this with friends by having a race. The one who gets to the finish line first wins. 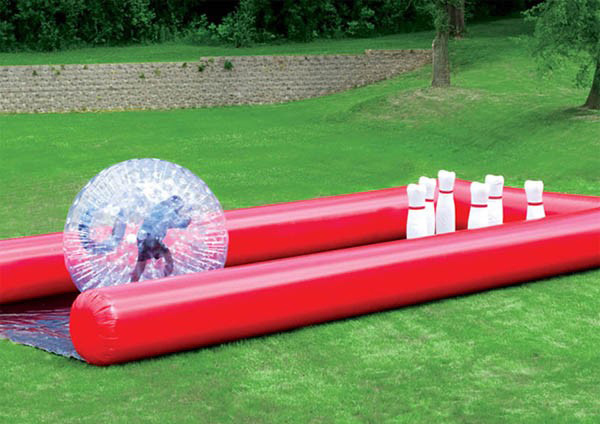 For this game, you will also need a Zorb Ball. Like the name suggests, it is like you are playing bowling only that you act as the ball. Of course, there are also giant pins too. Try to knock off as many pins as you can! Before the game starts, all the players need to wear bumper balls. This is the reason why the game is called bubble soccer since the players are inside a bubble and they would bump into each other while trying to kick the soccer ball. Divide into two teams. Each team needs to kick the ball to the goal to earn points. The team with the most number of points wins. If there are only a few people who will join the games, then it would be best to use inflatable water slides. You don't need to have an inflatable pool filled with water. You can also fill it with colorful balls. It would be fun to slide into it and it would be very relaxing once you are inside. No need to follow some rules. Just go up, slide down and have fun! How about if you do some jumping and air flipping? 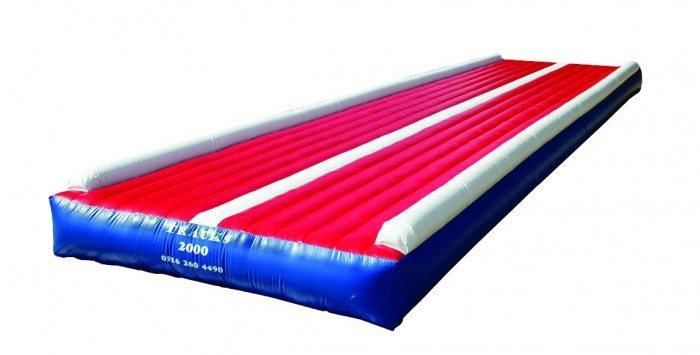 Get an inflatable airtrack that are usually used for gymnastics so you can flip as much as you want without getting hurt. 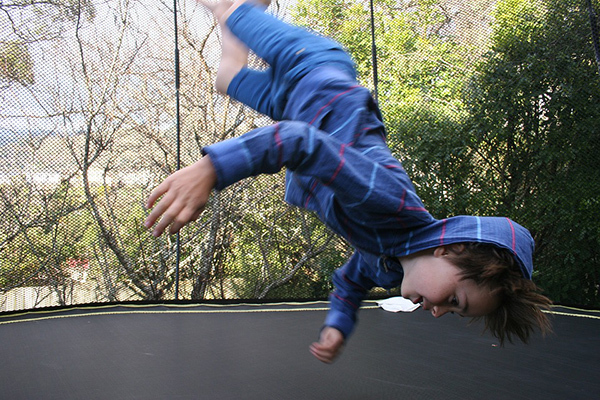 Let each one of you jump and flip, and those who could land on their feet gets a point. The one with the most points wins. Isn't it nice to know that you can actually enjoy using inflatables even without the need to go into the water? 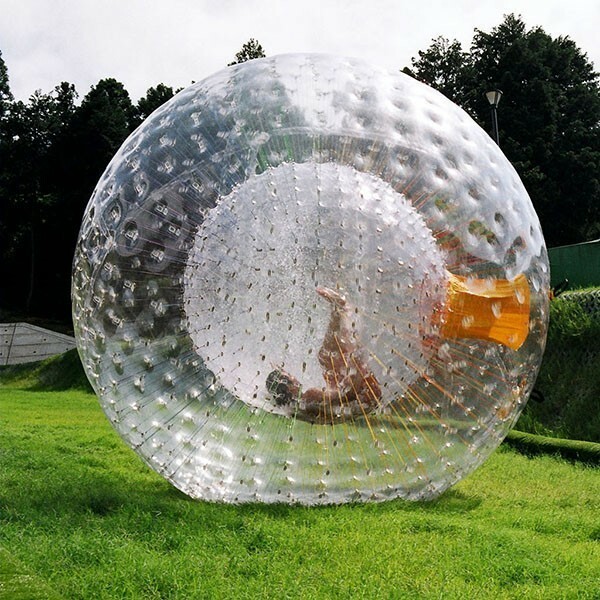 I especially like zorbing but I am not sure if I could actually roll while inside it. I might just freeze and won't roll at all! Lol! How about you, which game would you try?